The new animatronic Star Wars line from Thinkway Toys is the most technologically sophisticated Star Wars toy line ever created. 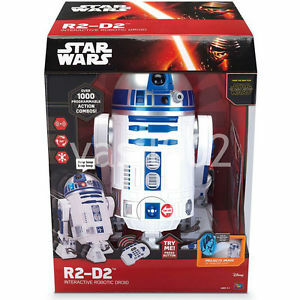 Everyone is excited for the new Star Wars movie and these cool, responsive and interactive Star Wars figures will be one of the hottest toy gifts this holiday season. It’s available in all the popular Star Wars characters.